stelena <3~. stefan and elena. 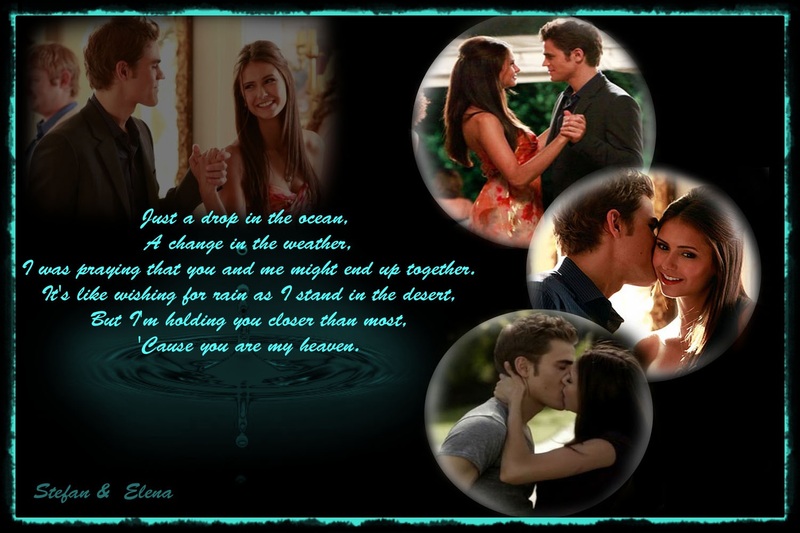 HD Wallpaper and background images in the Stelena Fangirls club tagged: steafan elena tv-show ♥.